Chris Salewicz's writing on popular music culture has appeared in publications around the globe. 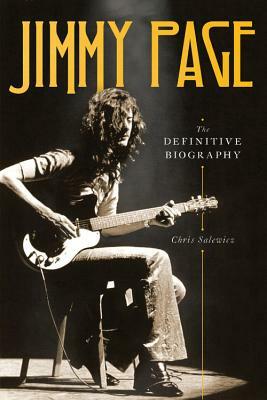 He is the author of more than a dozen books, including Bob Marley: The Untold Story and Redemption Song: The Ballad of Joe Strummer. He lives in London.